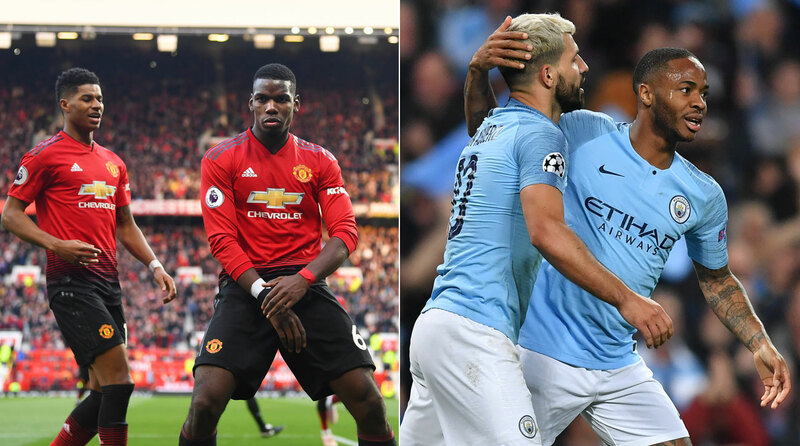 Watch all the key plays as Man United hosts Man City in a Premier League battle at Old Trafford. The Liverpool center back has been instrumental in the club's title charge this season. 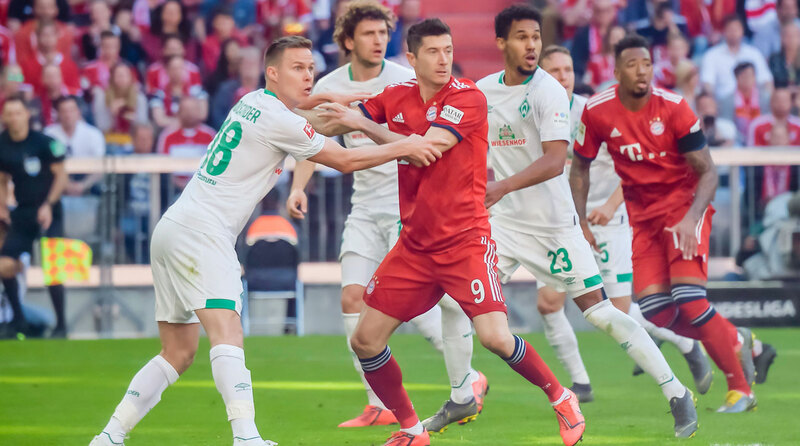 How to watch Werder Bremen vs. Bayern Munich in the semifinals of the DFB Pokal on Wednesday, April 24.